There is nothing more exhilarating than the feeling of walking away from an audience knowing you just hit the mark with your presentation! It’s great connecting with the audience, feeling the energy in the room, and seeing the smiling faces and knowing you made a difference to improve their life and career. This interview with special guest, Patricia Fripp, will share proven methods to prepare successfully for your next speech and electrify your audience. 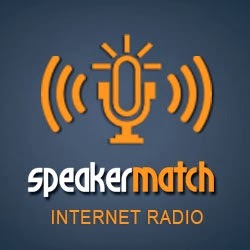 Our guest is a good friend to SpeakerMatch and a popular favorite with our SpeakerMatch audience. 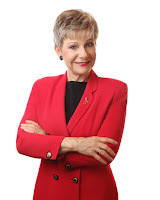 Meetings and Conventions magazine named Patricia “One of the 10 most electrifying speakers in North America.” Kiplinger’s Personal Finance wrote that the sixth best investment in your career is to learn presentation skills from Patricia Fripp. After a successful career as an entrepreneur in the hairstyling industry Patricia Fripp, CSP, CPAE became a Hall of Fame keynote speaker, executive speech coach, and sales presentation skills expert. Patricia was the first female president–of the over 3,500-member National Speakers Association.